Stretch marks can occur as the result of pregnancy, weight changes and the use of certain medications. Women are also at a greater risk for developing this condition than men. This condition can be quite frustrating to deal with. Neurotic excoriations are dermal lesions that form when people pick their own skin. This condition is not formally recognized as a bodily health problem, as there’s nothing wrong with the skin prior to patients’ picking. 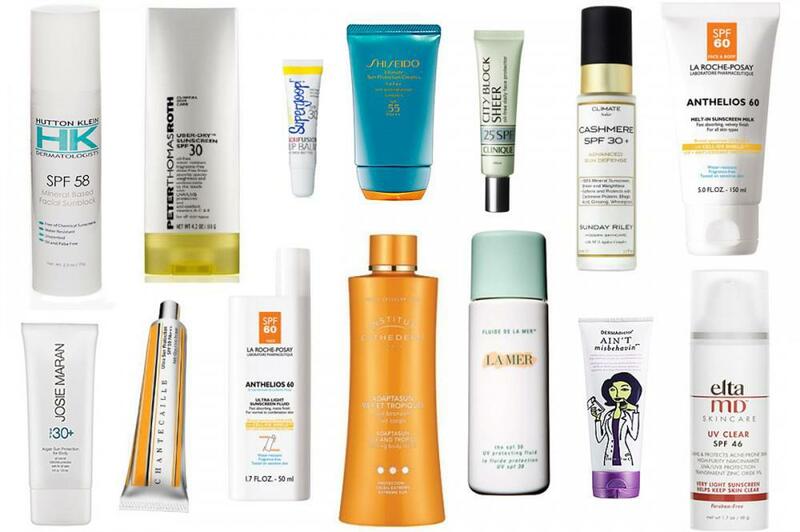 How Do You Know Which Acne Treatment is Best for You? Acne is one of the most prevalent, and noticeable, skin conditions that affects roughly 80% of people, usually during young adulthood, although it can still persist into later adulthood. 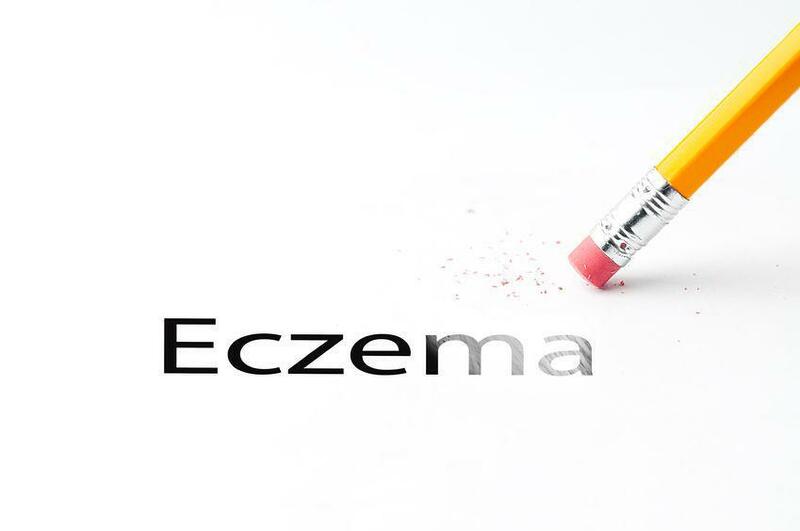 Eczema is a common medical problem which causes the skin to become itchy and turn red. 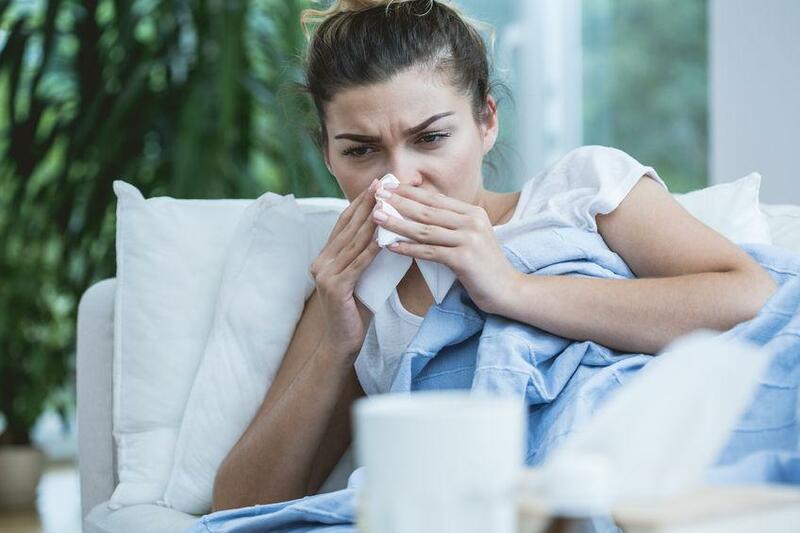 If you have this condition, you might notice other symptoms, including the formation of fluid-filled blisters, scaling, cracking and general inflammation. 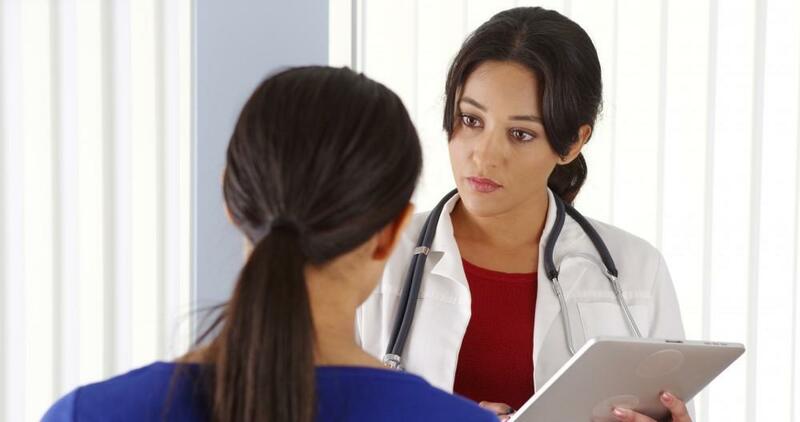 Who hasn’t heard advice from professionals to do a self skin examination on a regular basis? But how many realize how often or how thoroughly this should be carried out? Psoriasis is a disease that causes red, sometimes scaly patches to appear on the skin. It may be very itchy and painful and can be mild, moderate, or severe. It is not contagious and once diagnosed can be treated and managed, but flareups may still occur. Changing seasons call for a transition in your skin care routine, and what flesh is more delicate than your lips? Take special care to change your lip care year-round and you’ll be whistling comfortably and smiling widely all the year through. 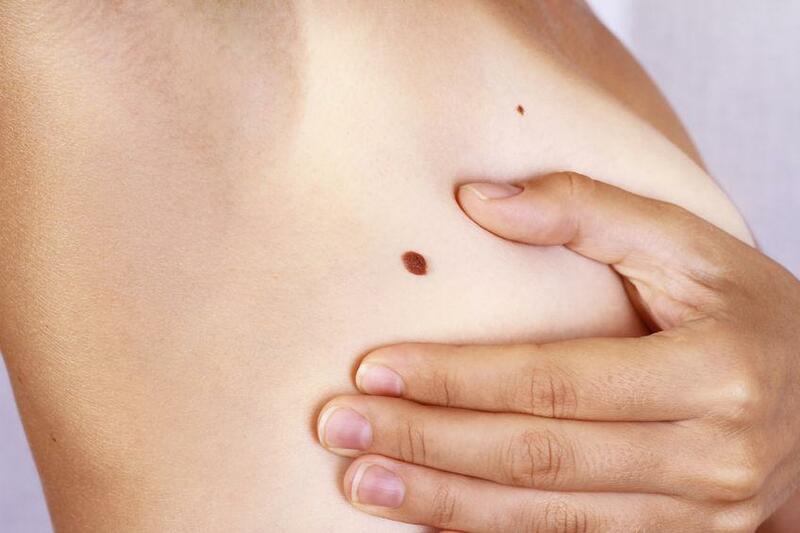 Mohs surgery is a procedure used to treat skin cancer. The operation gets its name from Frederick E. Mohs, M.D., who received the idea of manipulating tissue to treat cancer as a student under his mentor, Dr. Michael Guyer from 1929-1934. Dysplastic Nevi or Just a Mole? Moles are common colored spots on the skin caused by an increase in the melanin, or the protein in the cell that causes darker coloration. 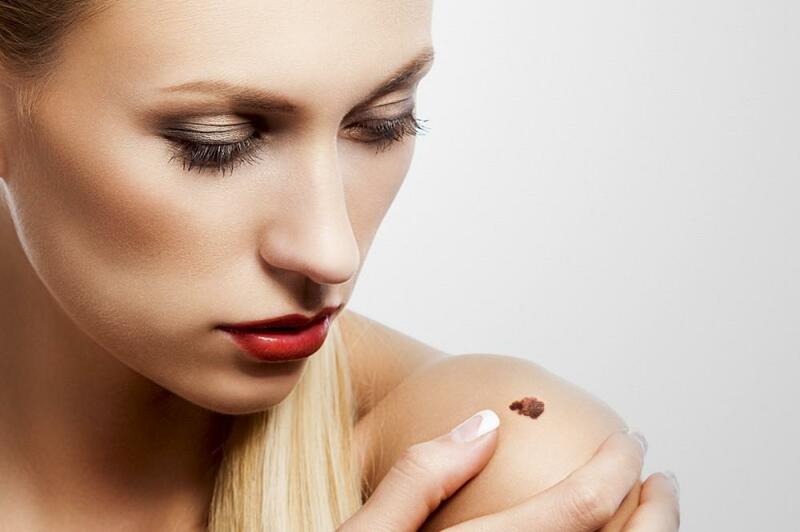 Therefore, moles consist of melanocytes. What is a Full Body Skin Exam? 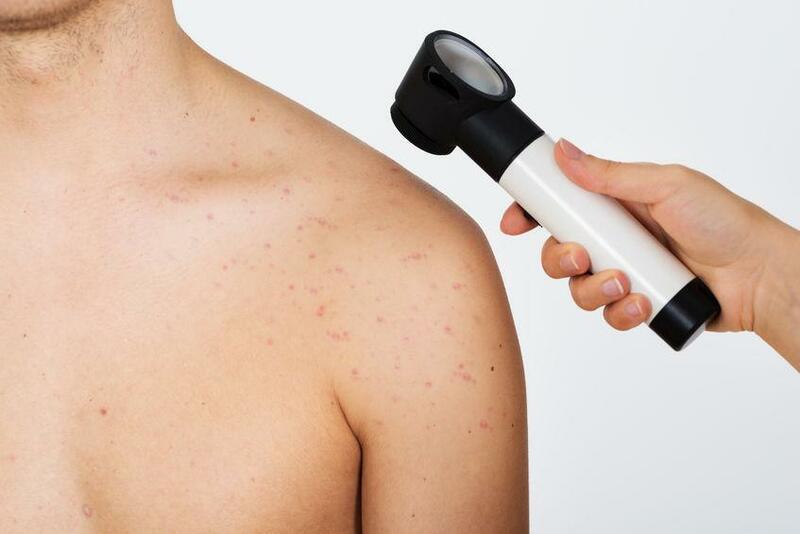 A full body skin exam is an easy but important procedure, since the majority of skin conditions are highly treatable with early detection. A full body exam is fast, painless and non-invasive and should be a part of your annual health routine. 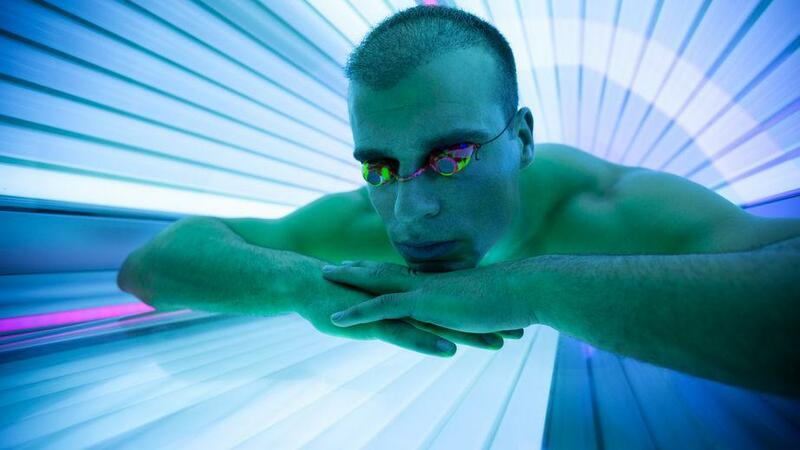 The World Health Organization has stated that indoor tanning increases the risk of cancer. In fact, people who use indoor tanning beds are 59% more likely to develop melanoma. Unsightly spider veins are a common medical issue that both men and women can suffer from. Can Sunscreen Help Prevent Aging? There are many ways you can prevent aging on your skin now, and you don’t have to worry about these prevention methods taking up too much time. In fact, the easiest way to help prevent aging is by wearing sunscreen. Adult acne has reached an unprecedented high in recent years, to such a degree that dermatologists have seen a rise in treating acne alongside wrinkles and treating adults even up into their 50’s for unwanted skin breakouts. We all want to have youthful, glowing and flawless skin. As it turns out, many of us are willing to go to great lengths in order to achieve this goal, spending hundreds of dollars annually on skincare products and beauty treatments. Like most people, you want to keep your skin soft and hydrated. But doing so can get complicated, especially with all the products that are available. In the last 30 years, more people in the world have been diagnosed with skin cancer than all other cancers combined. 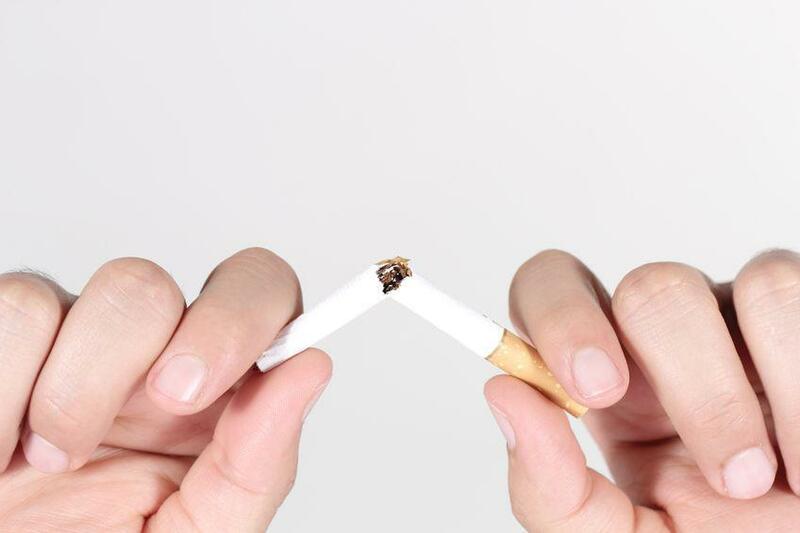 It is one of the most common forms of cancer, but also one of the most ignored. 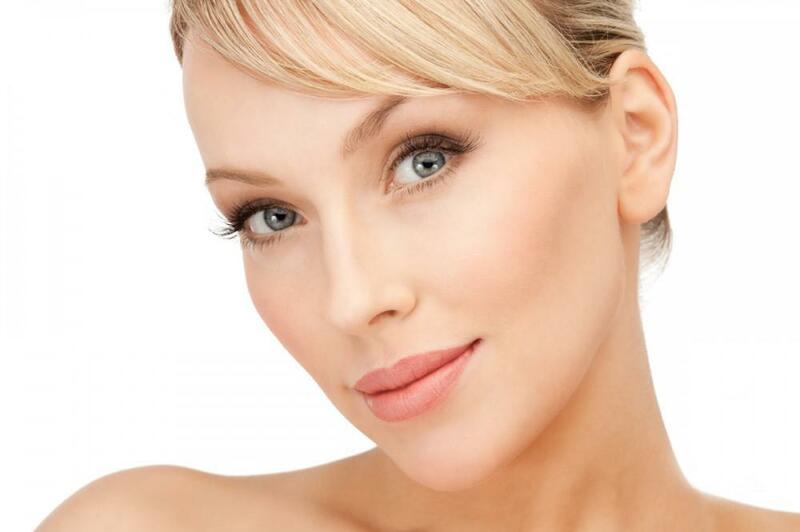 A chemical peel is a procedure meant to enhance and smooth the texture of your skin. It is a potent treatment (medical therapy) for wrinkles, facial blemishes, and rough skin pigmentation. To be clear, laser hair removal is a medical procedure that uses a laser in order to remove unwanted hair. 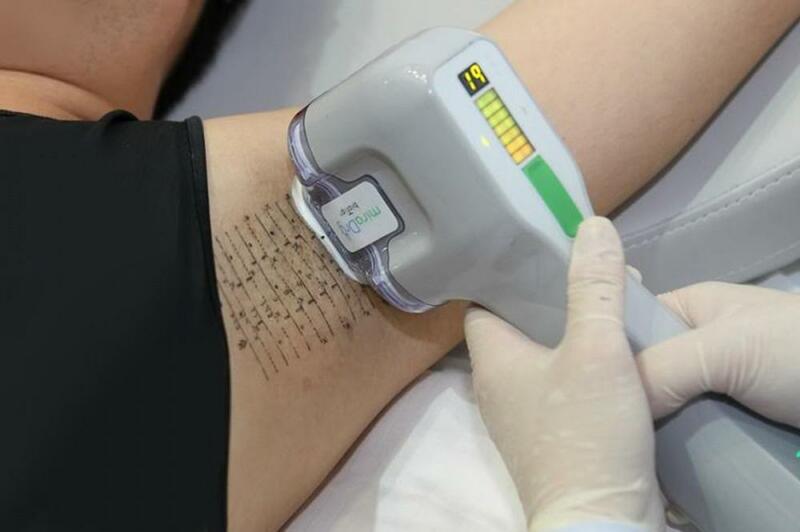 During laser hair removal, a beam passes through the skin to individual hair follicles. 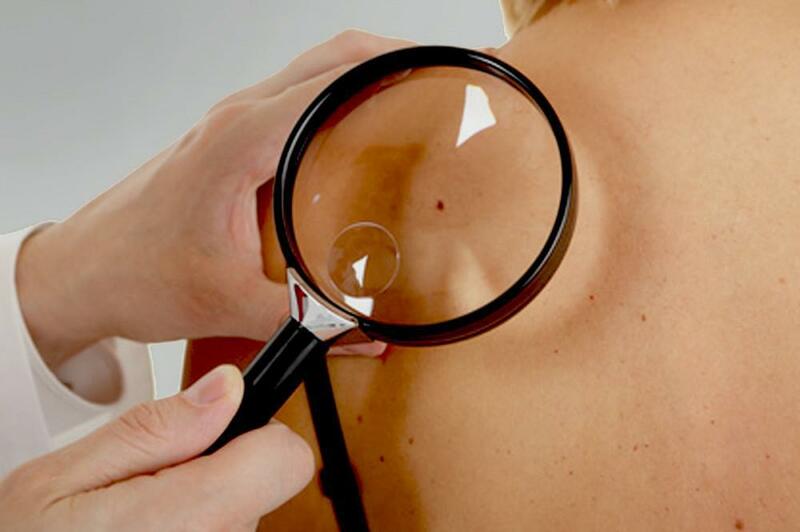 Skin cancers are among the most commonly occurring, with a number equal to that of all breast cancer, colon cancer, prostate cancer, and lung cancer occurrences combined. 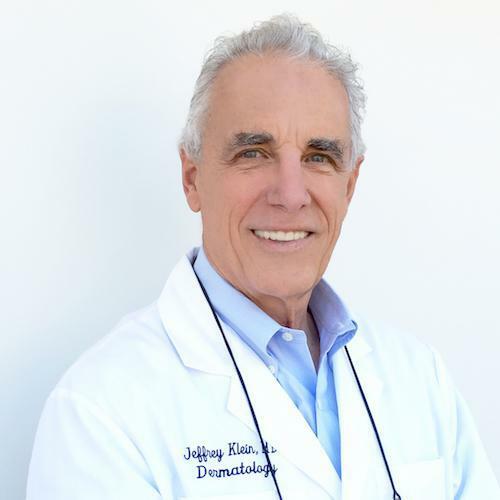 Why Should You Visit the Dermatologist? 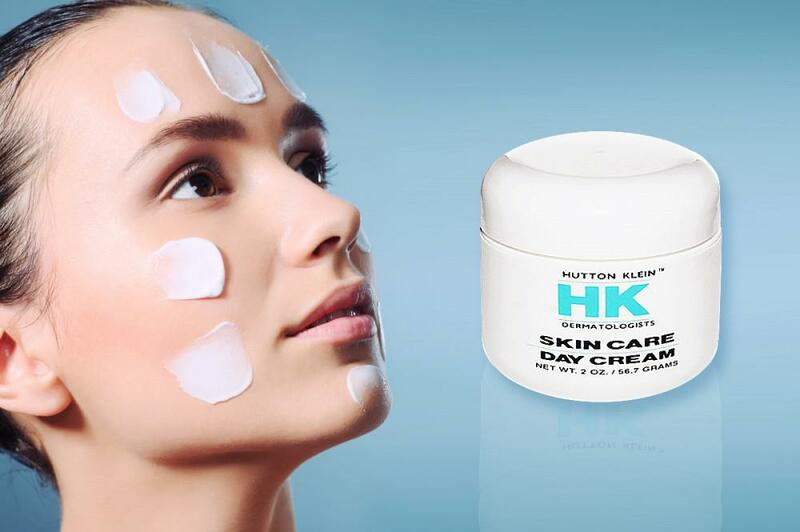 Concerned about rough, dry, or cracking patches of skin? Is acne plaguing your face and body? 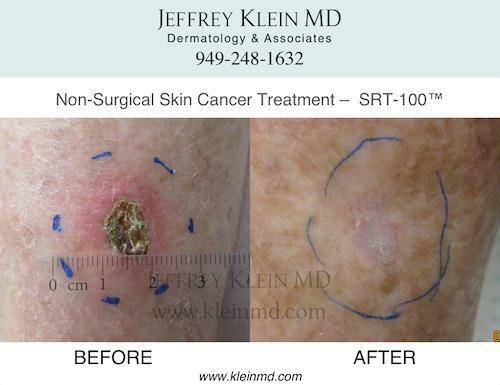 Jeffrey Klein MD & Associates Dermatology is pleased to be able to offer a new skin cancer treatment. 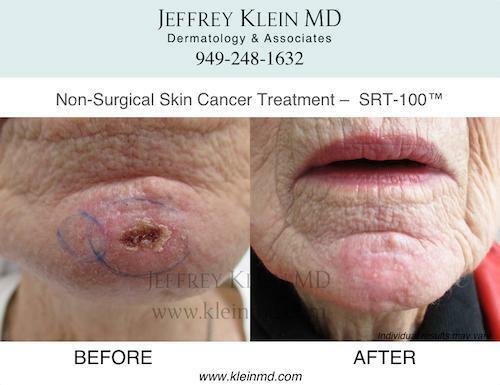 Superficial Radiation Therapy with the SRT-100TM is the new non-surgical, painless, extremely effective, and safe to use treatment option for skin cancer. 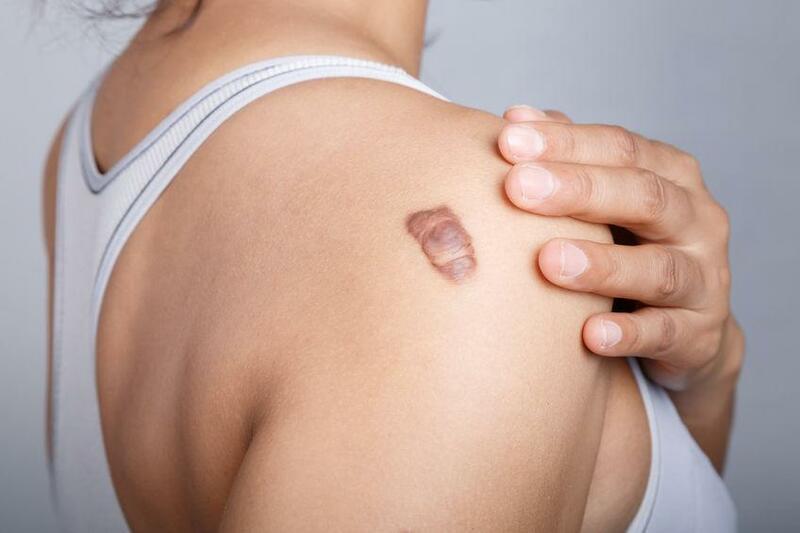 Almost 18 million individuals suffer from unsightly and often painful keloid scarring. You don’t have to live out your life being embarrassed by these scars. 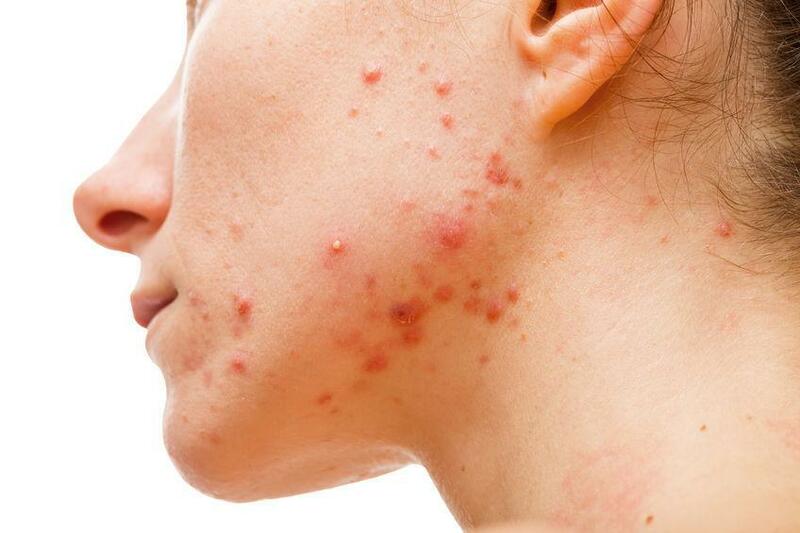 Blemishes on your skin as a result of acne can result in low levels of confidence and self esteem. Although acne is more common as a teenager it can affect skin on adults as well. 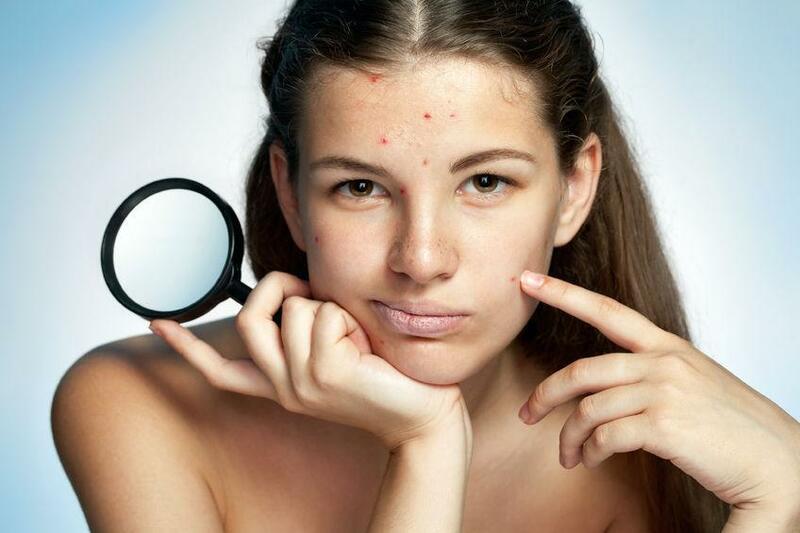 Many women suffer from acne well into adulthood. 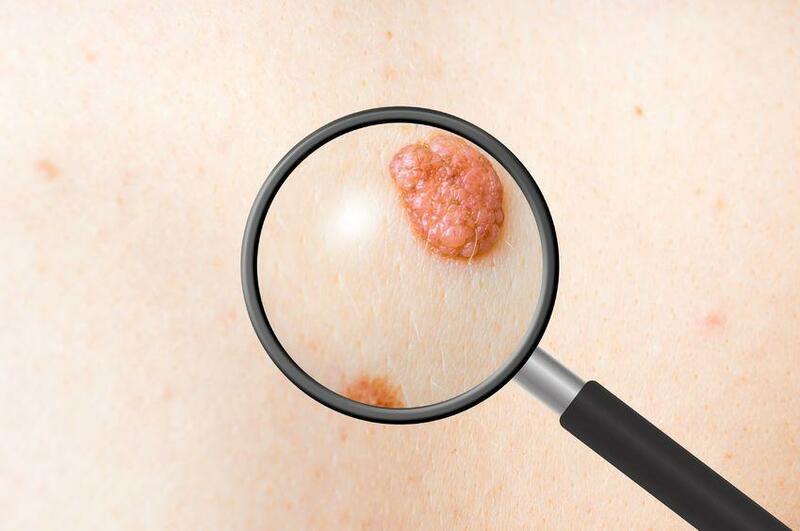 The most common form of skin cancer is called basal cell carcinoma, carcinoma being the medical term for cancer. In the US, there are over 2.5 million new diagnoses of basal cell cancer every year. With winter coming, it’s more important than ever to take care of your skin and promote that healthy, vibrant glow. That’s because the cold not only dries out the air, it dries out the skin. Does your skin tighten, itch, flake, crack, scale, peel, turn red, or turn gray/ashy? Dry skin comes mainly from insufficient skin moisture, but that’s not the only culprit. Virtually everything affects the skin. Luckily, there are things around us that benefit the skin as well. 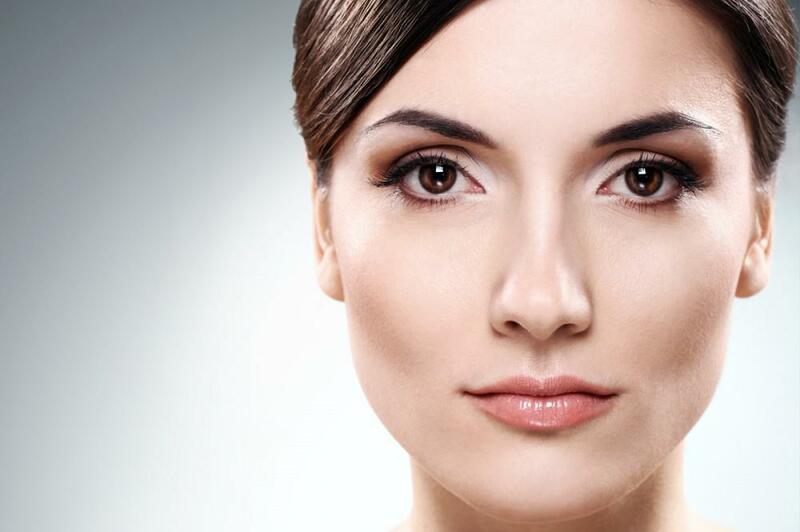 Consider the harmful factors that age your skin and what you can do about them to maintain healthy and beautiful skin. 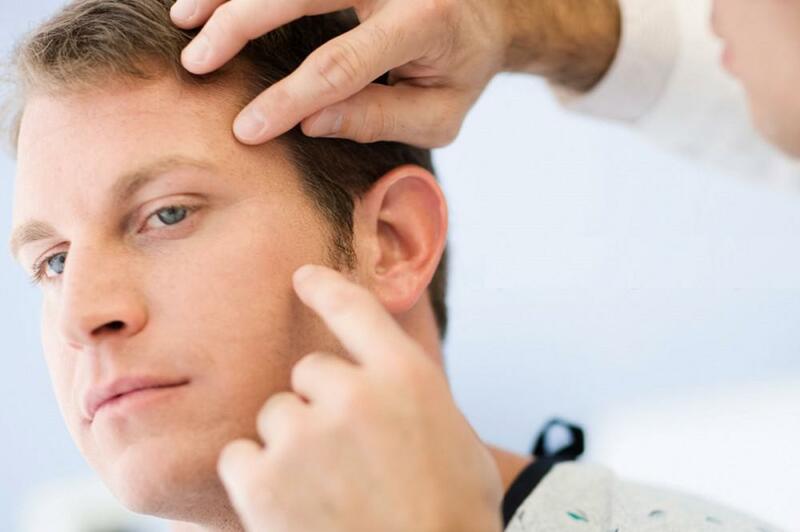 A good dermatologist can help you improve the condition of your skin. 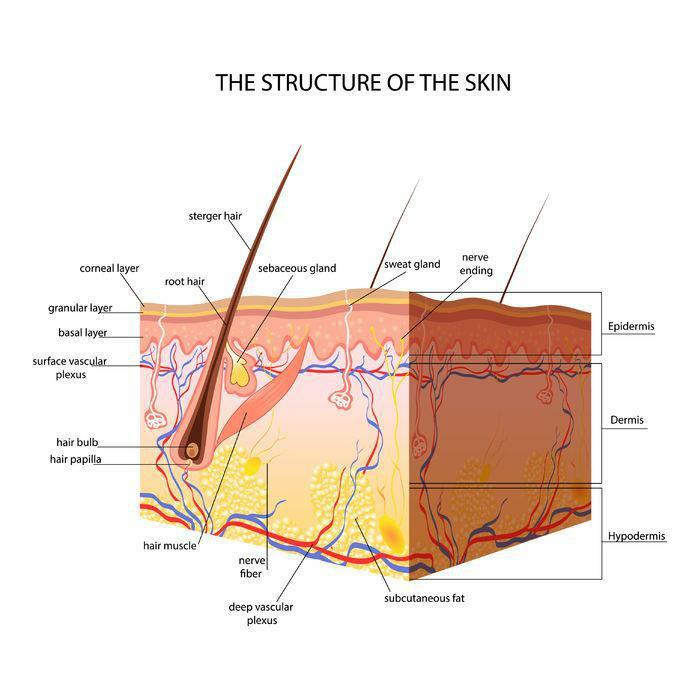 If you have any concerns that involve your complexion in any way, dermatological care may be able to take care of them for good. Body Shape has a powerful impact on our minds. Our feelings, when we look in the mirror, are a personal experience that can have a profound impact on our daily lives and self-perception. 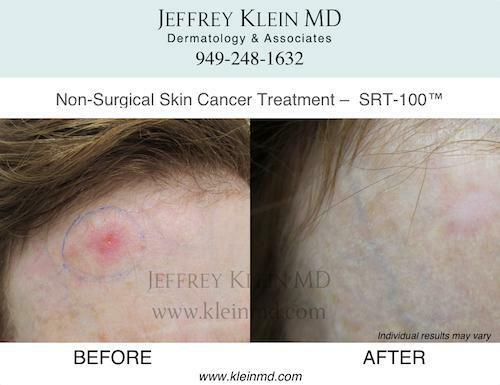 World- renowned expert in skin cancer, general and cosmetic dermatology, Jeffrey Klein, MD, of Orange County, Calif., now offers the SRT-100 procedure, a nonsurgical treatment option for basal and squamous cell carcinoma that has more than a 95% cure rate. Skin cancer is the most common of all cancers, afflicting more than two million Americans each year, a number that is rising rapidly. When detected, diagnosed, and treated early, it is also the easiest to cure. No matter why you see a dermatologist, one of the first things they will probably discuss with you is protecting your skin from the sun and from dangerous UV rays. Skin cancer is a huge concern for everyone in the United States. Summer is almost upon us and we’re all about to get a little sweaty! Whether you are a seasoned athlete, a gym rat, a beach goer, a walker or a gardner, you know that summer is a time of sunscreen and getting a little hot under the collar. Sunscreen-What You Should Be Looking For! As the summer approaches, we all want to look our best and that might prompt you to head to your dermatologist. Perhaps you want a regular checkup, or perhaps you are looking for ways to look your healthiest and most youthful this summer. Botox® is a well known cosmetic dermatology treatment that is talked about all time, but do you really know what it is and what it does? Treat Mom to the Gift that Keeps on Giving–Cosmetic Dermatology! 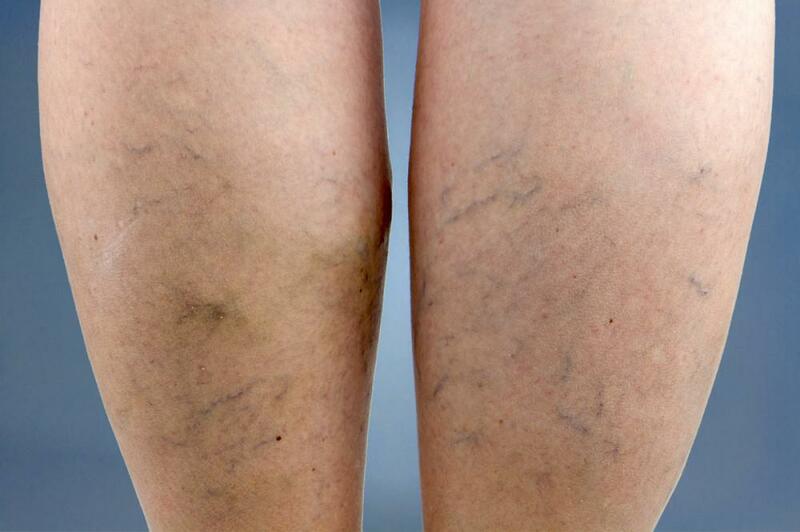 Appearing like tiny spiders beneath the skin of the legs, varicose veins are commonly called spider veins, and there are many women out there suffering from this condition instead of seeking treatment. What Should You Look for in a Day Cream? A good dermatologist will always tell you that the best thing you can do for your skin is make sure that you take care of it every day. This is especially true of your face, because it is exposed to sun and to the elements on a daily basis. What Should You Look for in a Night Cream? 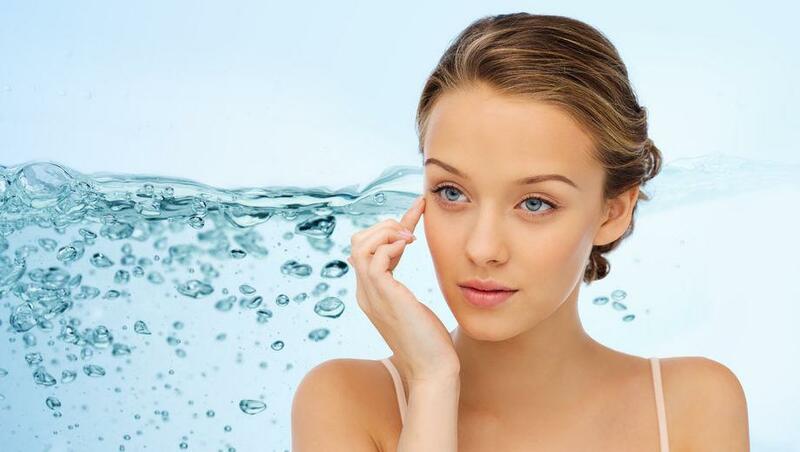 Your daily skin regimen is extremely important to the overall health of your skin. 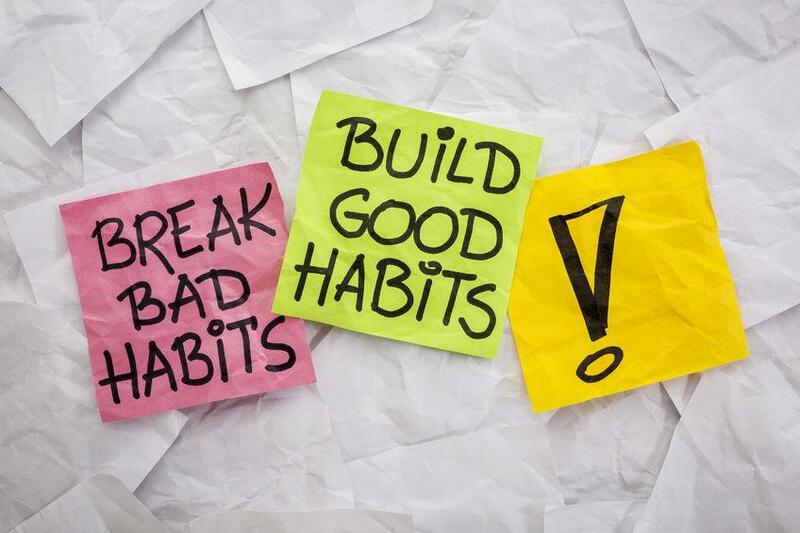 What you may not always be thinking about is your nightly regimen. Chemical Peels – What do they treat and who will they work best for? 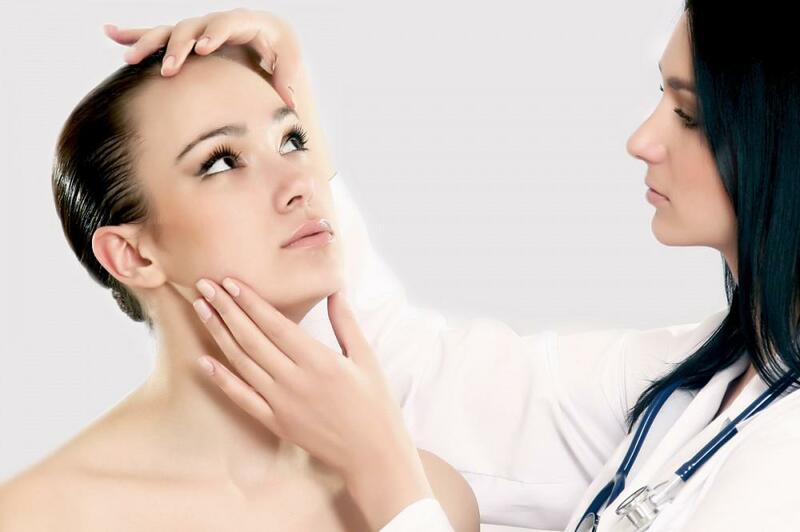 As you explore cosmetic dermatology, you may be overwhelmed by all the options available to you. There are cosmetic fillers, skin treatments like microdermabrasion, cosmetic dermatology laser treatments and even Botox®. 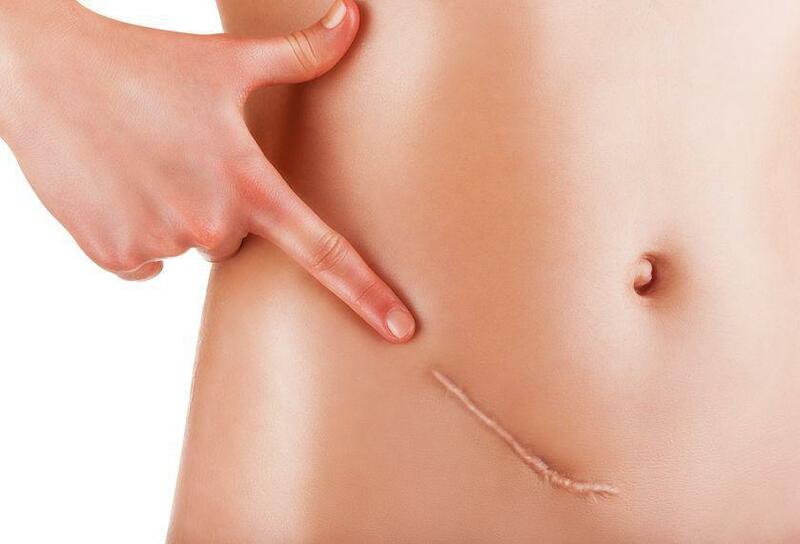 Costs are Dropping on Minimally Invasive Cosmetic Procedures – Good or Bad for Patient Safety? 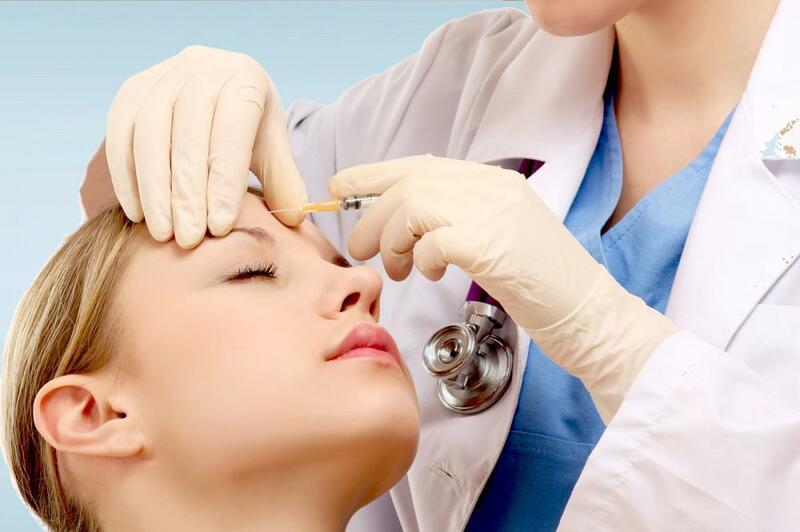 As the popularity of cosmetic dermatology increases, and the technology and research improves, it’s not surprising to hear that the cost of several procedures has dropped since 2008. If you smile a lot, or frown, you naturally develop wrinkles and folds over time. 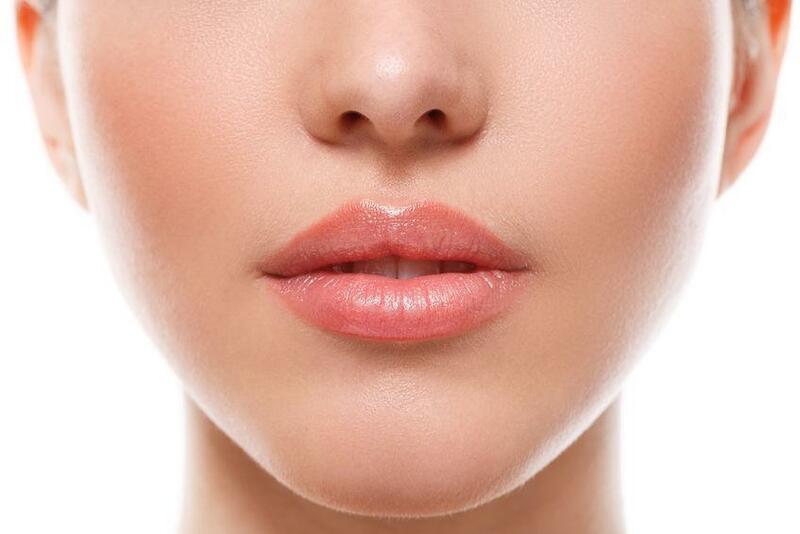 Some people are much more susceptible to sagging skin and deep folds than others, and these cosmetic fillers can do wonders and take years off your face without surgery. 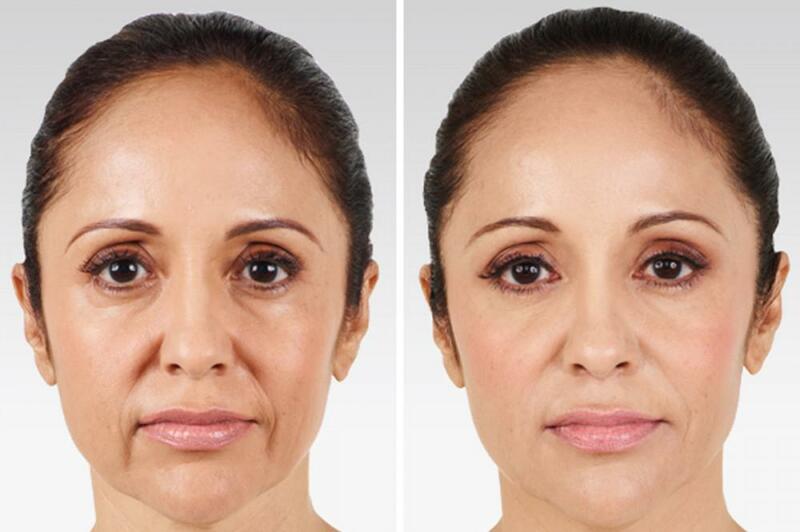 If you’ve looked in the mirror and decided that you are done with the deep folds and wrinkles, but you aren’t interested in an invasive procedure with a long recovery time, like a face lift, you may want to consider facial fillers or cosmetic fillers. There is so much out there, in fact, that it can get completely overwhelming. But did you know that there are a few simple and easy steps you can take in keeping your skin healthy and glowing? It’s common for adults of all shapes and sizes to have extra fat underneath the chin, but that doesn’t make having a double chin any less frustrating. 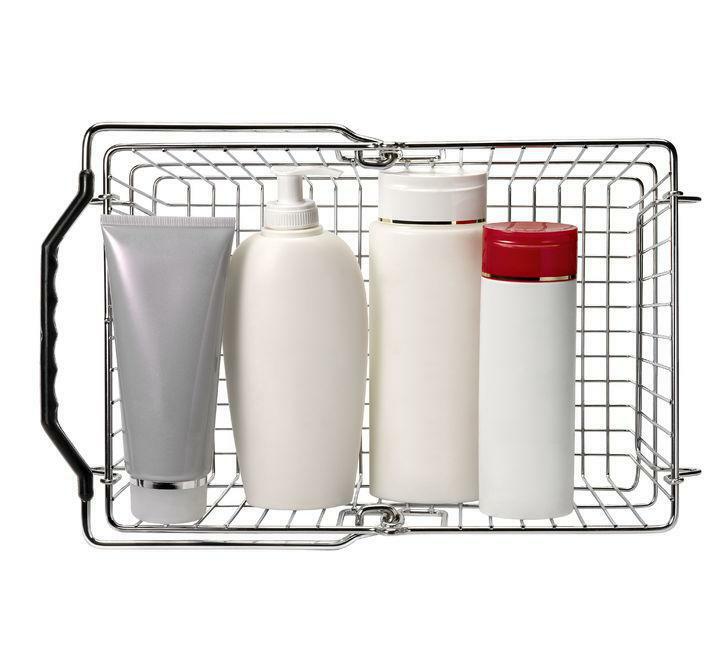 Skin care products are everywhere, touting their benefits and what sets them apart from the competition. They range from all natural, to chock full of anti aging ingredients you can’t pronounce.